DaVinci Beads Jewelry collection is a truly unique collection or jewellery. As a concept, beads are a popular way to accessorize your jewellery wear. 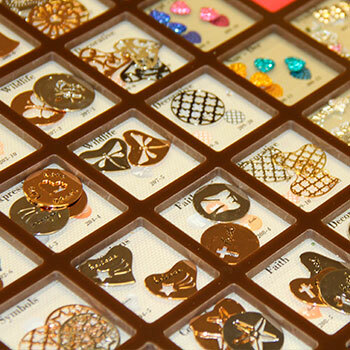 Davinci Beads color and styles will mean thousands of ways to customize and complete your wardrobe. With a selection of more than 500 beads – you can customize to suit your personality, your passions, and celebrate your life. DaVinci Beads in Orlando at Ryan’s Hallmark can be used across the jewellery range. One day the beads are used on your bracelet and then can be used on your earrings. It’s always up to you! Get your Davinci Beads for that special holiday celebration, birthday, to mark a wedding, a birth announcement, religious celebration or any other special event. 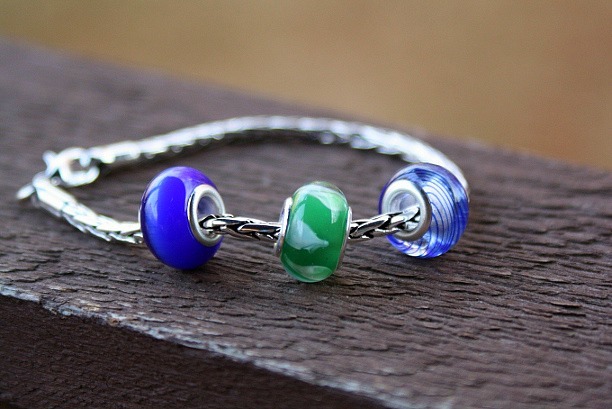 Davinci Beads are the perfect gift. DaVinci Beads are made of a carefully crafted blend of jeweler’s metals that give them not only their signature quality look and shine, but also their durability and affordability. 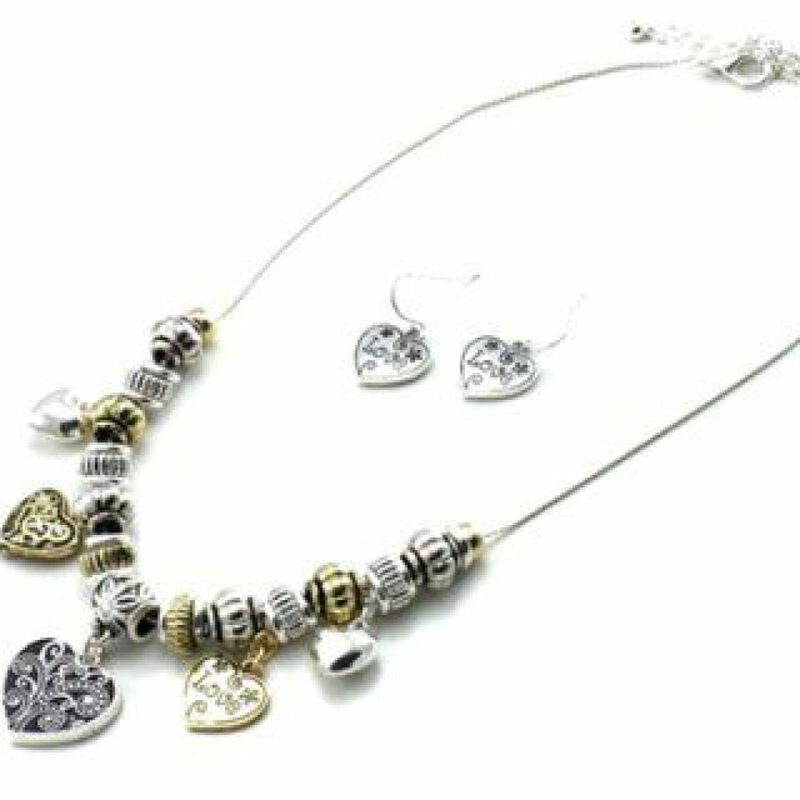 By blending the charms made of the different metals, stones and quality designed art glass, you can create a necklace or bracelet complete for about the price that some brands charge for a single bead. 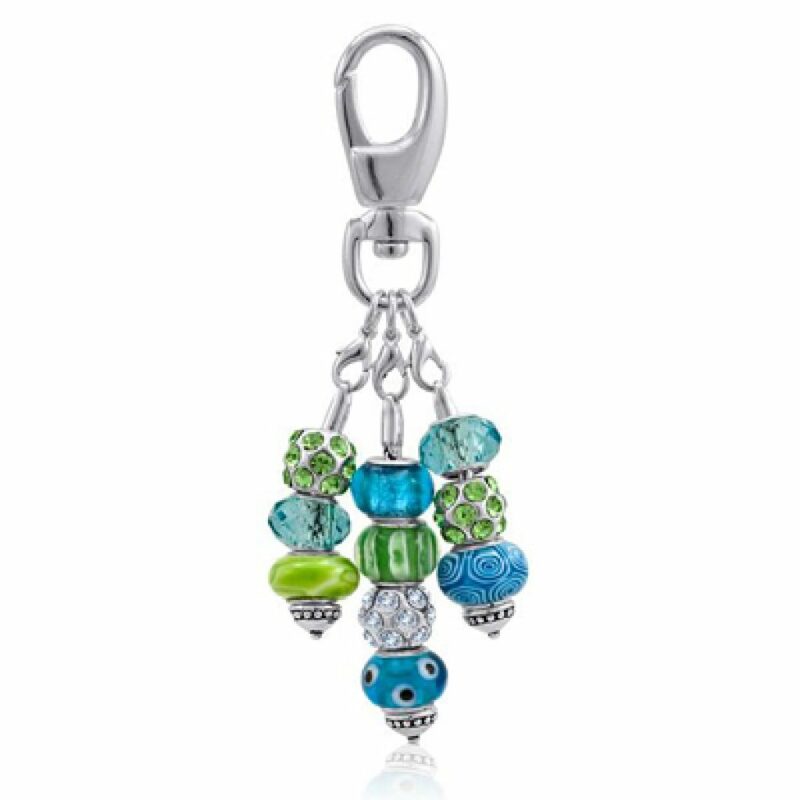 Despite their affordability, DaVinci Jewelry will match any other European charm bead jewelry in craftsmanship and fashion style. 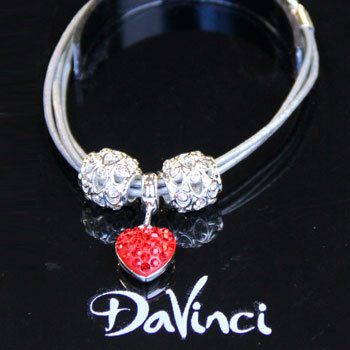 DaVinci Beads: So Very Charming. 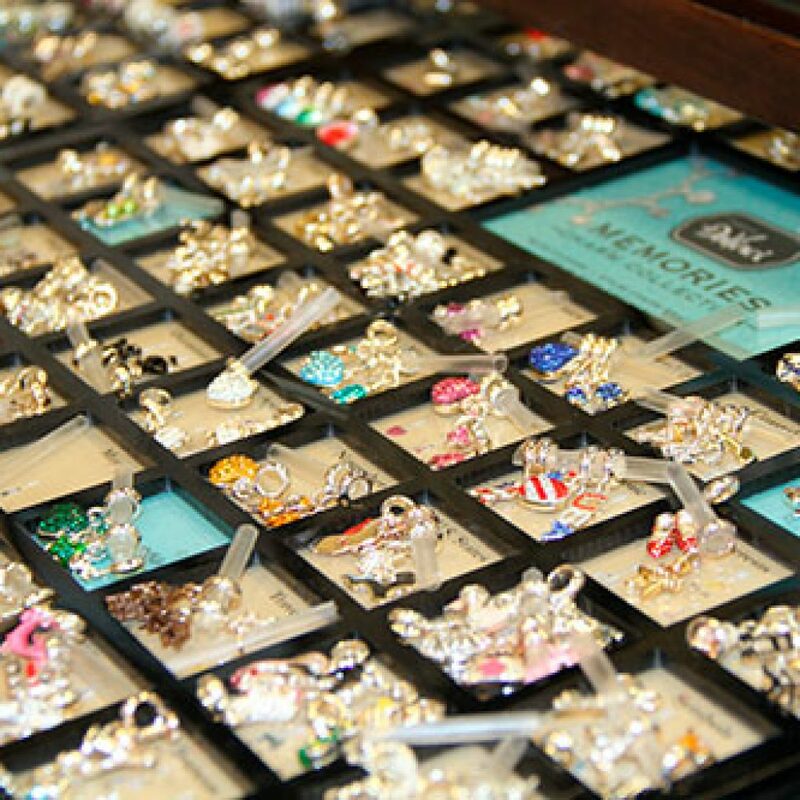 An incredible selection of charming charms. You can always be more charming! 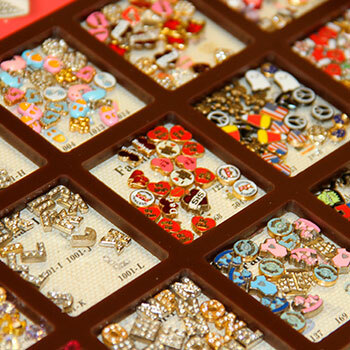 Each individual bracelet, necklace or earring comes to life with each individual charm. Recognize the important moments in life or make each piece so very uniquely you! 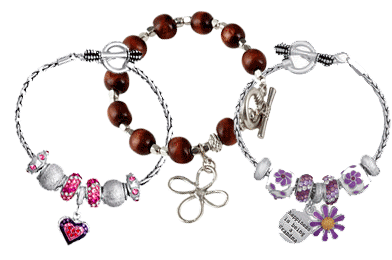 DaVinci Charms and Beads include gorgeous designs-from trendy stripes, animal prints to elegant floral charms. Add color, add charm – make it every bit a part of you. You’ll love rearranging, changing and updating to suit your style. 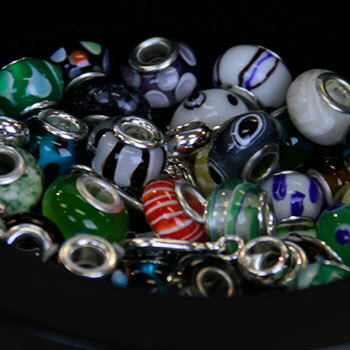 DaVinci Beads – Uniquely You. Express your style. 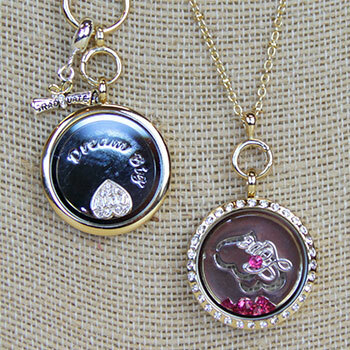 DaVinci Jewelry are customizable to who you are. Choose from the available bracelet, earrings or necklace collections and add beads to showcase your colors, styles and accessories. It’s just one of the ways that DaVinci makes your style uniquely yours. Express your style, mood, and personality with our the Davinci line of jewelry. Enjoy the style and mood that is created when you wear DaVinci jewelry and accessorize everything else you are wearing. Perfect gifts for your loved one for Valentine’s day, Mother’s Day, graduation, birthdays or just to say how much you love them!